© 2016 virgie. All rights reserved. The Affordable Art Fair Belgium 2016 will take place soon at Tour & Taxis, from the 26th to the 29th of February, we hope to see you there. 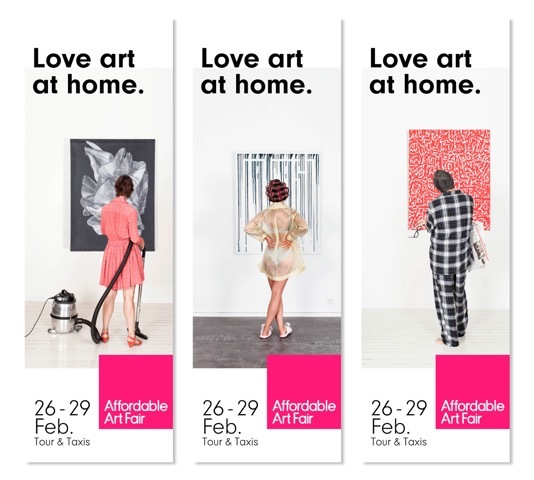 L’Affordable Art Fair, c’est bientôt: à Tour & Taxis, du 26 au 29 février 2016. Nous espérons vous y retrouver. ← Older: Happy New Year! ©2011 1kg3. All rights reserved. Proudly powered by WordPress. Built with the AutoFocus II Pro Theme.